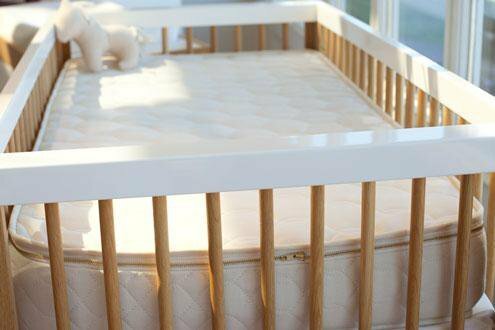 Loon Mountain Rustics – Latex Mattress Store Lincoln NH. 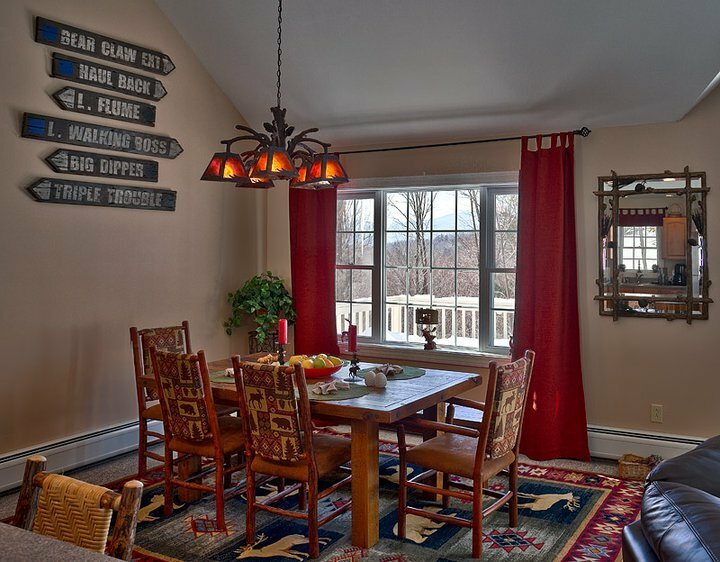 Loon Mountain Rustics is New Hampshire's premier home furnishing as well as interior design showroom. With over 4,000 square feet of showroom space, Loon Mountain Rustics offers a wide variety of bedding and furniture items. The furniture they provide at their showroom is designed to translate the natural beauty of nature which can be found in New Hampshire. For this reason, many of their products are organic and all natural. 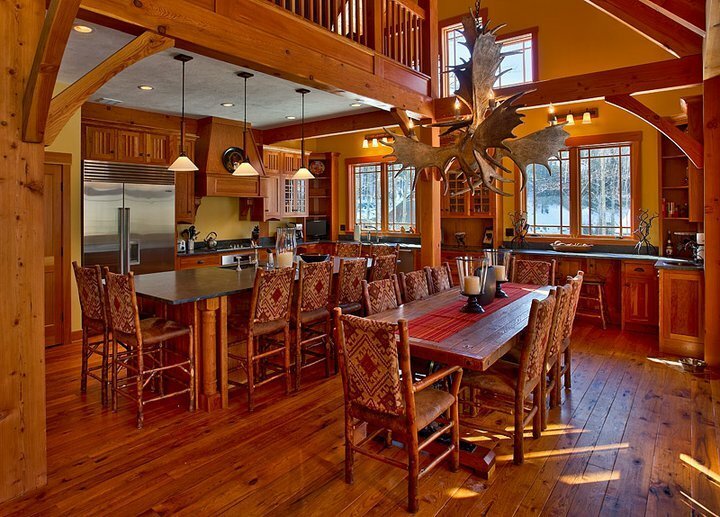 New Hampshire has also grown to be a premier vacation spot as well as a second home for many families, which is why their goal is to accommodate the demand of construction and design of homes in the area by providing high-quality furnishing products and accessories. 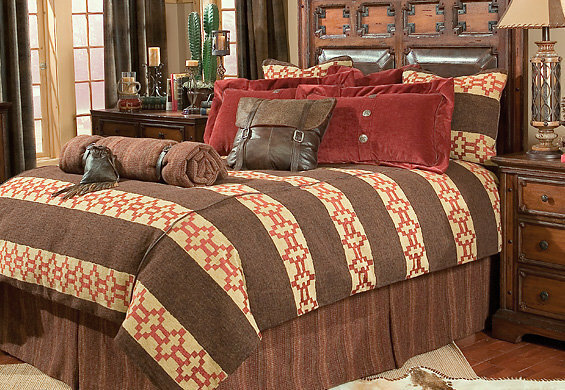 Loon Mountain Rustics offers a wide product collection, featuring some of the most well-known brands in the furnishing and bedding industry. Their product line includes all natural and organic latex mattresses with Vita Talalay inside, as well as mattresses made of certified organic wool as well as certified organic cotton fabric. Their latex mattresses are hypoallergenic and offer ideal pressure relief for a good night's sleep. Loon Mountain Rustics also offers latex toppers and pillows with Vita Talalay inside. The latex mattresses, toppers, and pillows have a diligent design which allows them to customize them according to the needs of each individual. Customers can choose the type of latex, the number of layers, as well as the support and softness combination for every latex mattress, topper, or pillow. 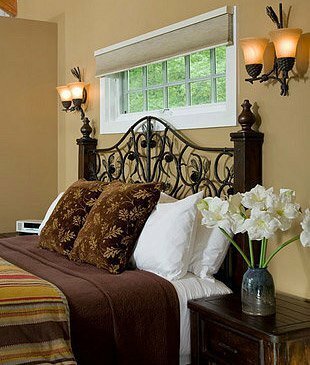 In addition, they offer custom made furnishing accessories such as lighting, window treatments, art, mirrors, rugs and more. For their clients in the New England area, they are able to offer free home delivery as well as in-home setup service for all of their products. Loon Mountain Rustics also removes old mattresses or furniture pieces, making your shopping experience, for a latex mattress or furniture piece, hassle-free. Visit their showroom which is conveniently located in Lincoln New Hampshire at the Village Shops of the Main Street.